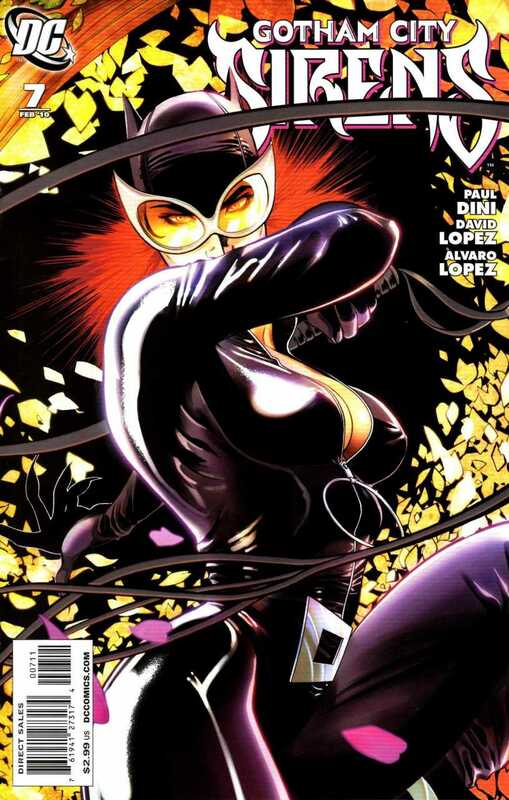 SNEAK PEEK: "Gotham City Sirens" - Nina Dobrev as 'Catwoman'? 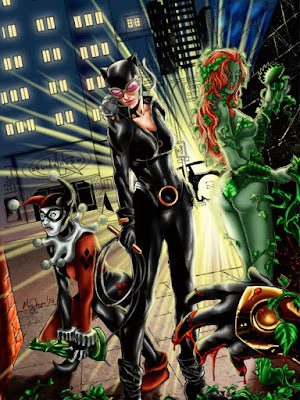 "Gotham City Sirens" - Nina Dobrev as 'Catwoman'? 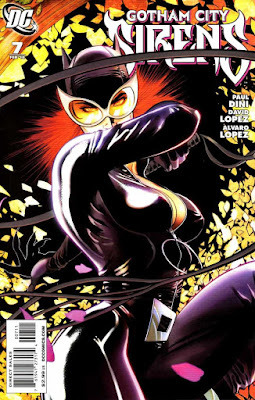 "I can't wait to be a 'Catwoman'", said Dobrev. 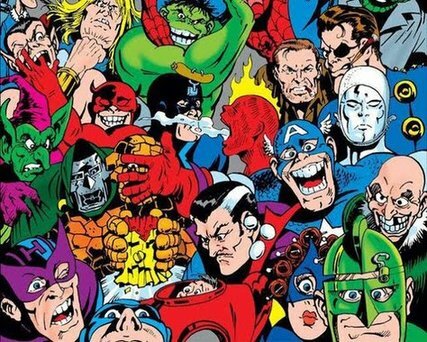 "I feel like superhero movies used to be a bit more action-y. "It's making me enjoy the movies more." DC's "Gotham City Sirens" comic book series (June 2009), written by Paul Dini, and illustrated by Guillem March, featured Harley Quinn, 'Catwoman' and 'Poison Ivy'. 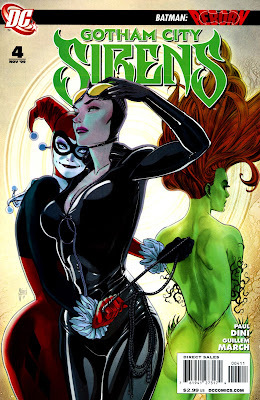 Screenplay for "Gotham City Sirens" is by Geneva Robertson-Dworet ("Sherlock Holmes 3"). Ayer's "Suicide Squad" reviewed here, on a production budget of $175 million, earned $745,600,054 at the box office worldwide.